Comments: Orders shipped Monday through Friday. Your purchase helps put people to work and learn life skills to reach their full potential. Thank you! There is light highlighting or handwriting through out the book. The cover shows normal wear and tear. 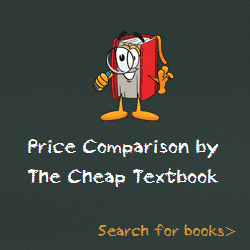 This entry was posted in Book and tagged 1429261781, 978-1429261784, 9781429261784, Psychology Textbooks on May 15, 2014 by Textbooks.